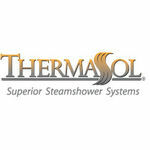 The ThermaSol NTSM-WHT is a white steam head with a modern style. 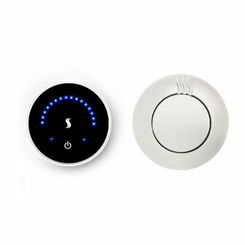 This retractable steam head features the patented NoTouch technology with stress-reducing Aromatherapy. It has the capacity to evenly and cautiously dispense steam (360 degrees) while operating quietly and serenely. 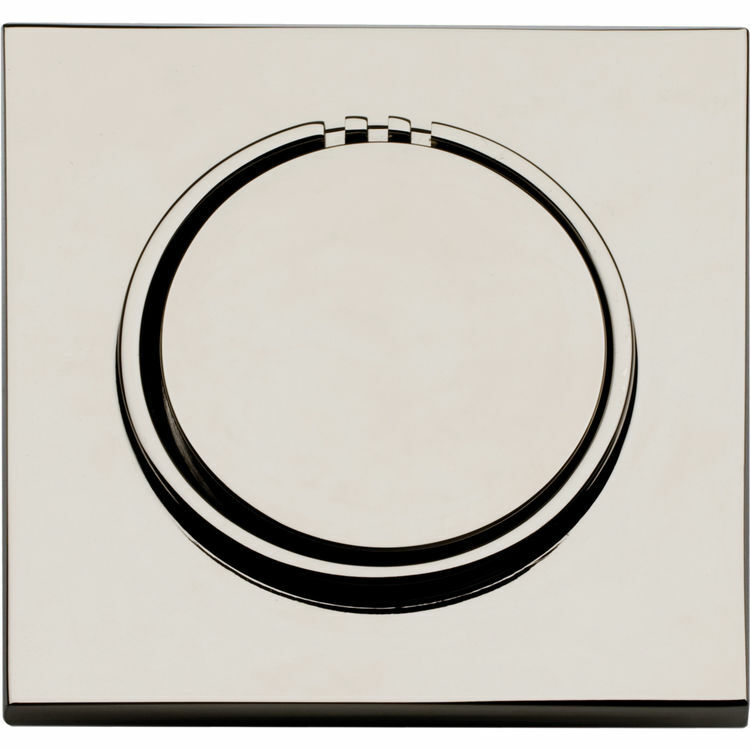 No wonder this luxurious and timeless beauty is a recipient of a recent GOOD Design Awards! 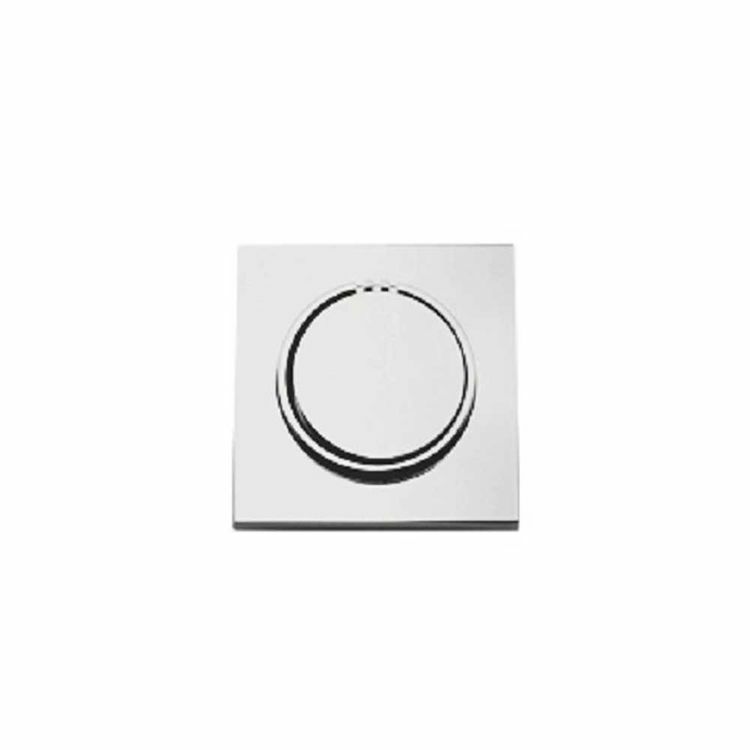 The ThermaSol NTSM-WHT is constructed of durable solid brass, ensuring longevity that will hold up through everyday use for years to come. This highly-engineered steam head is a great addition to your steam systems and will easily complement other styles of fixtures. Please take note that this steam head should NOT be installed anywhere near the bathing or seating area, or near the user.